The cricket world cup is coming to New Zealand! 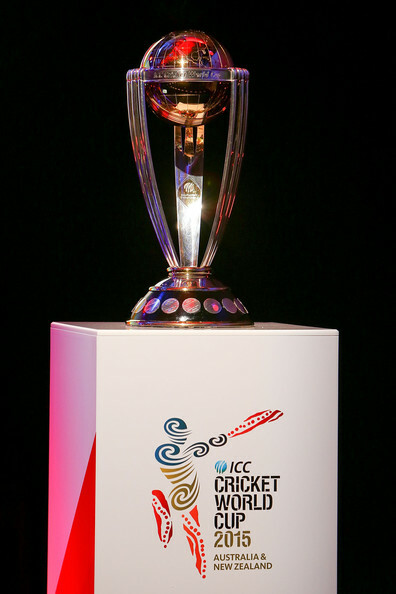 2015 will be an exciting year here down under as the ICC Cricket World Cup will be being played in New Zealand and Australia throughout February and March next year. Us kiwis are a cricket loving nation and I know the camperco crew with be going to more than one game because it’s not often you get to see the best the cricket world has to offer right on your doorstep. Tickets can be purchased here http://tickets.cricketworldcup.com/fixtures/default.aspx and campervans and motorhomes to tour around and watch the games in can be booked here! 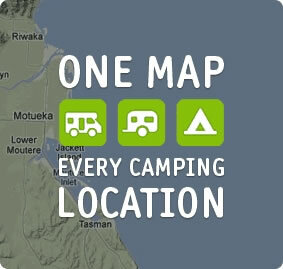 https://www.camperco.co.nz/book/ So all you cricket fans out there *DO NOT MISS OUT* because all of our vans WILL book out early. Secure yours today and make sure you get the front row seat to the action nice and early. So far, funds provided by CamperCo have saved 2.5 hectares of Peruvian rainforest from destruction. Visit Cool Earth for more info..